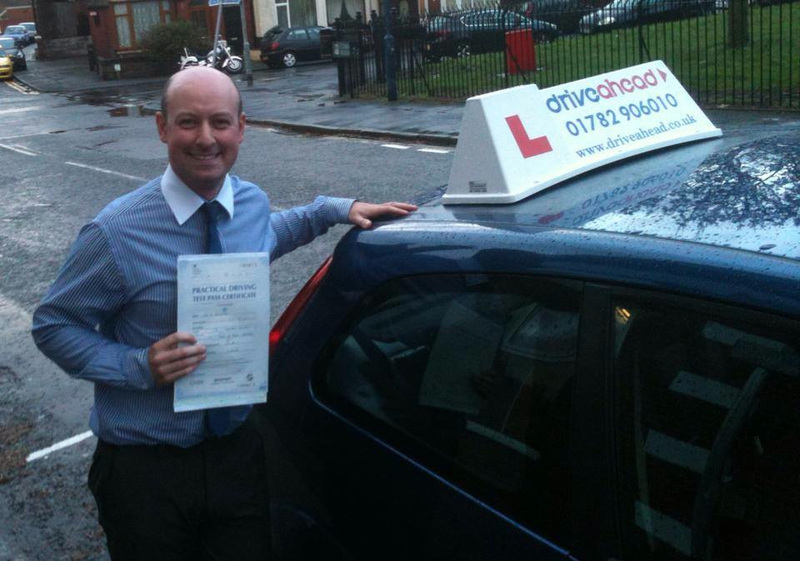 Congratulations to everyone who passed their driving test with Drive Ahead throughout January 2014! 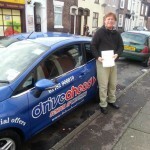 If you’d like to take driving lessons with one of our driving instructors then give us a call today on 01782 906010 or why not book online. We cover Stoke on Trent, Newcastle under Lyme, and we’ll soon be covering Stafford as well. 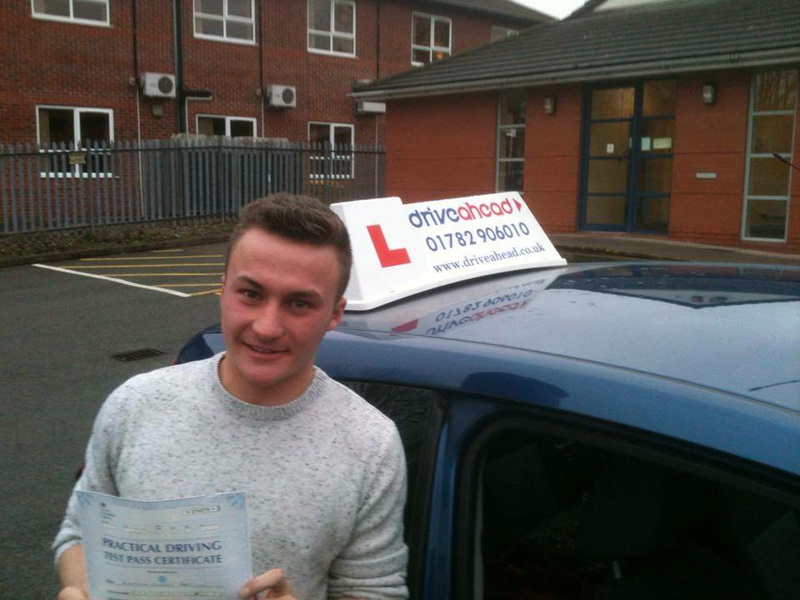 2nd January 2014 – Jordan Broadhead – The new year kicked off to a great start when Jordan passed his driving test at Newcastle driving test centre with our instructor Mark Lawton. 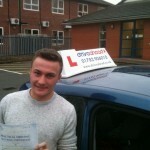 6th January 2014 – Lee Colclough – Lee passed after taking driving lessons with our instructor Mark Lawton, and passed at the Cobridge (Stoke on Trent) test centre. 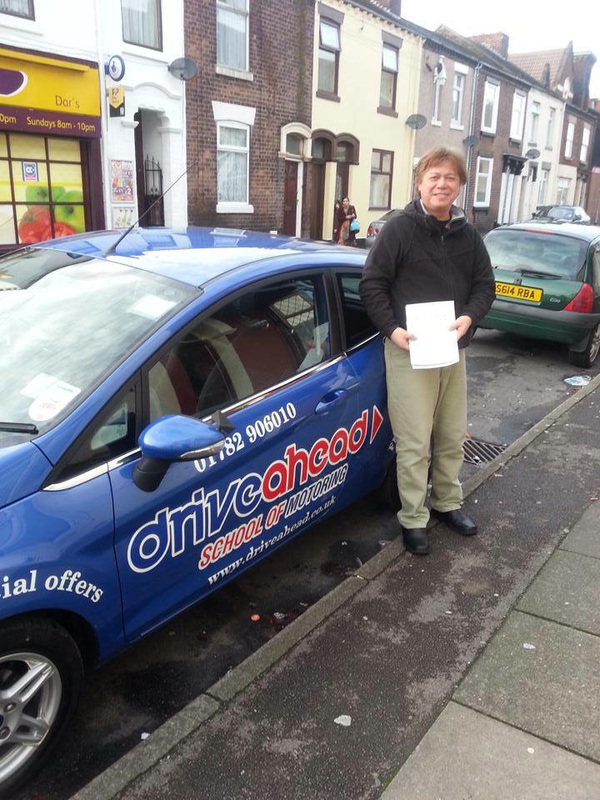 7th January 2014 – Tom Kendrick – Tom took his test in Newcastle, and ended off a great week for our driving instructor Mark Lawton who recorded 3 passes in the first week of 2014! 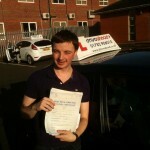 Great results all round – Well done! 8th January 2014 – Grace Roberts – Grace passed her driving test first time at the Newcastle under Lyme test centre with our instructor John Johnson. 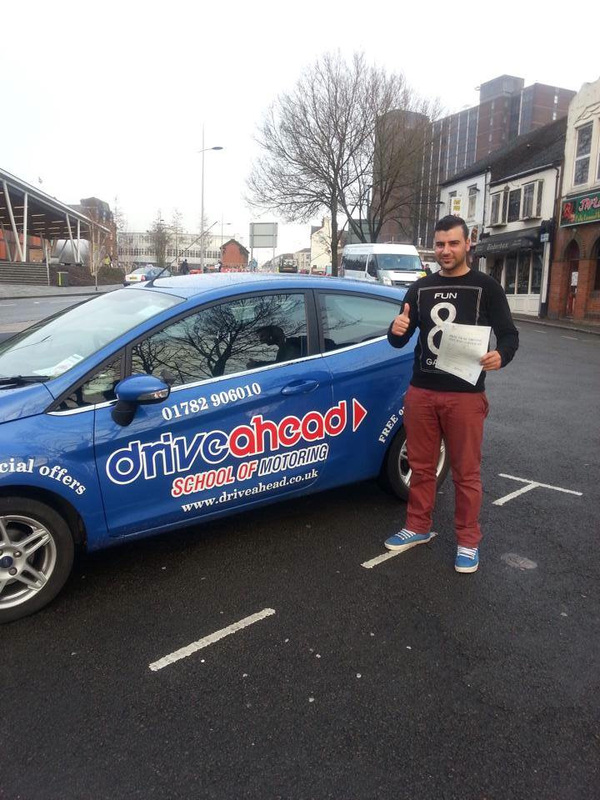 10th January 2014 – Anthony Leese – Anthony passed after taking lessons with our driving instructor John Johnson. 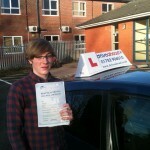 He passed at the Newcastle under Lyme test centre. 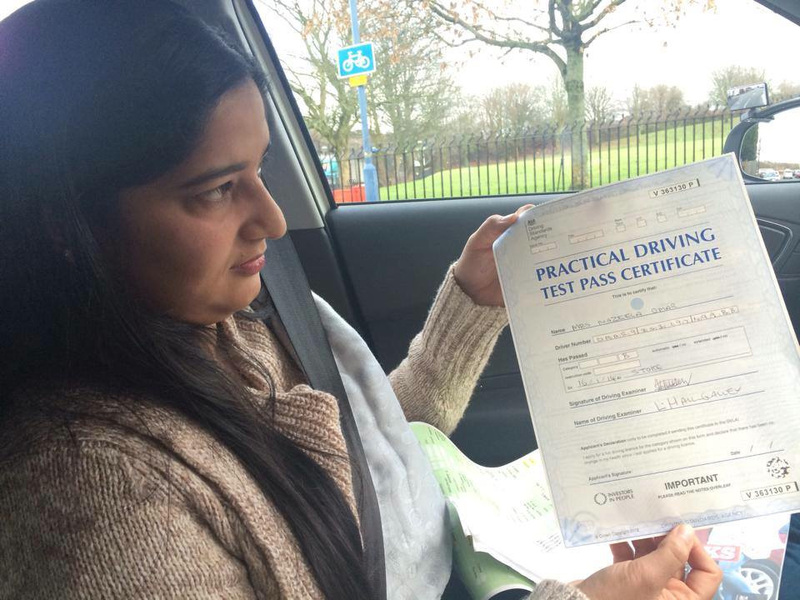 13th January 2014 – Mohsina Tariq – Mohsina passed first time at the Cobridge (Stoke on Trent) test centre. 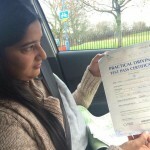 Mohsina was the 4th member of her family to have passed with Drive Ahead, following in the footsteps of her parents and her older brother. 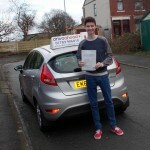 14th January 2014 – Rev Louis GD III – Rev Louis passed his driving test after taking driving lessons in Stoke on Trent with our driving instructor Martin Molyneux. 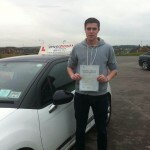 He passed at the Cobridge test centre. 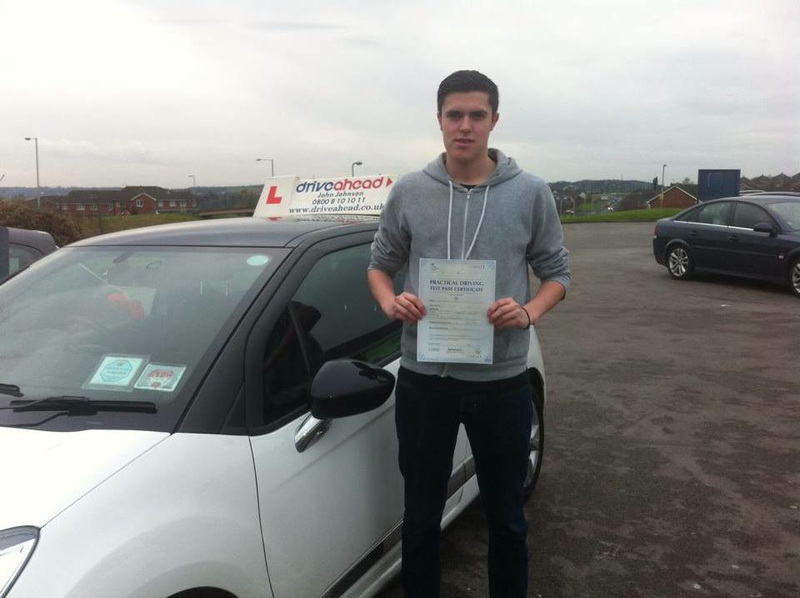 15th January 2014 – Johnathan Travers – Johnathan passed at Cobridge test centre following his driving lessons with our instructor John Johnson. 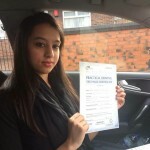 16th January 2014 – Nazeela Omar – 2nd pass in the same day with our instructor Dave Shannon. 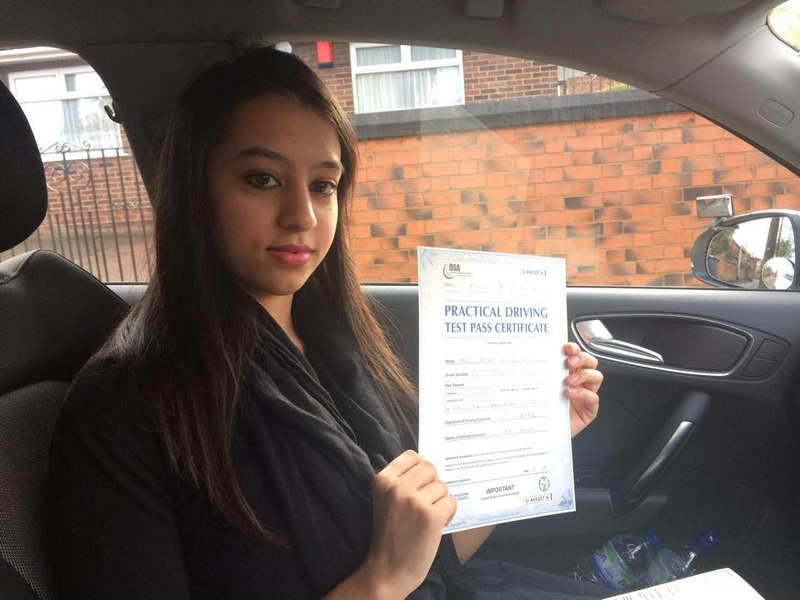 Nazeela joined Drive Ahead after her brother in law passed first time with us in 2013. 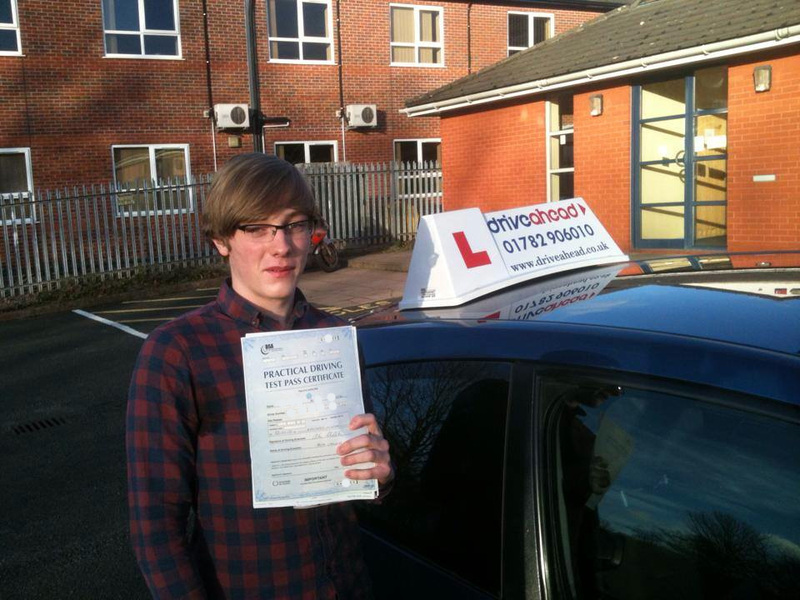 31st January 2014 – Samantha Wright – A great end to the month with our 14th pass in January. 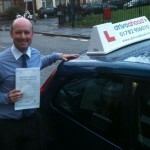 Samanatha passed with our driving instructor John in Newcastle under Lyme. 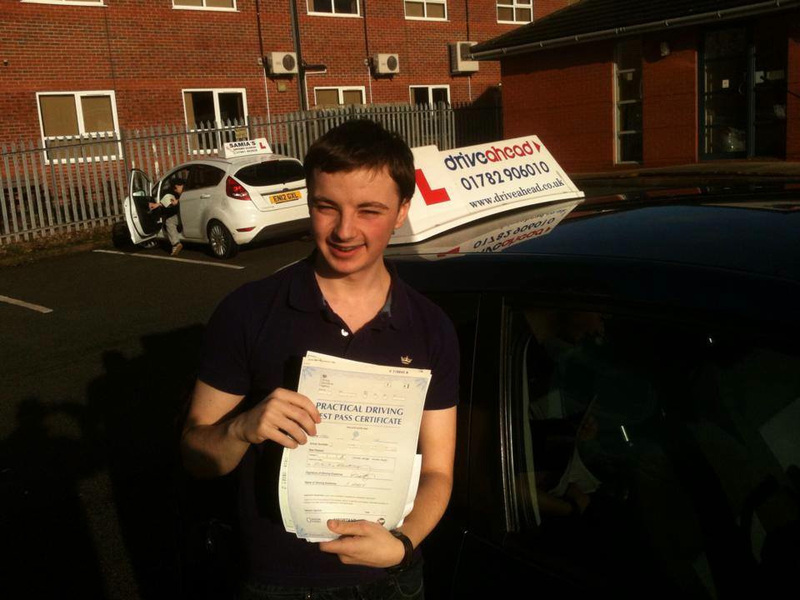 Yet again, another fantastic month with over 20 new learners starting their driving lessons throughout the Stoke on Trent and Newcastle area with Drive Ahead, and a terrific 14 people have now gained their independence by passing their driving tests! 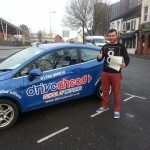 This entry was posted in Driving Test, Newcastle, Stoke and tagged driving instructor, driving lessons, driving test, Newcastle, stoke on trent on February 9, 2014 by Dave Shannon.